In 2011, Libyans were faced with the daunting task of fundamentally reimagining the government and civil society. 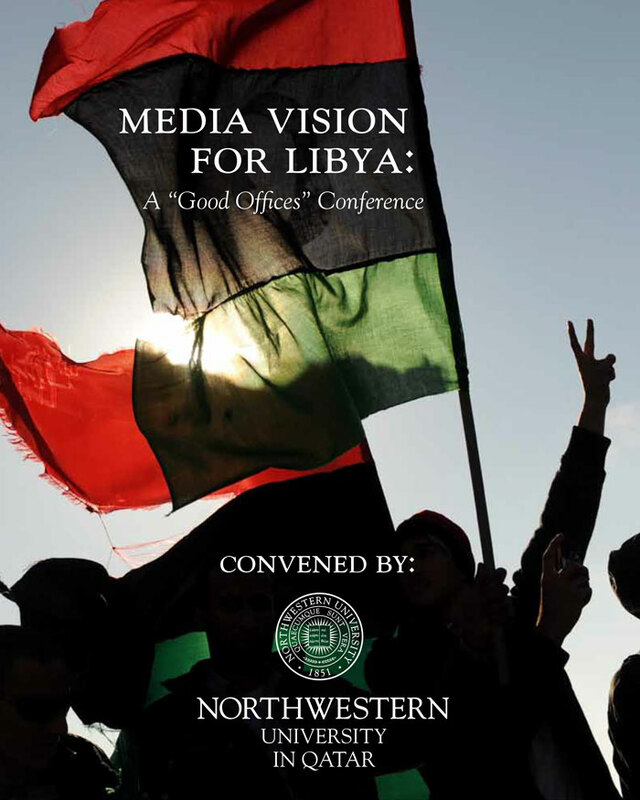 The National Transitional Counsel, acting as the interim government of the time, recognized the core importance of the media sector and convened in a two-day session at Northwestern University in Qatar with world-renowned experts to examine the building blocks of a re-conceived Libyan media sector. This report outlines those outcomes on topics including media governance, the media economy, media technology and infrastructure, and professional training.